So you’ve got a good product or service and you’re ready to take it to the next level. What does it take to successfully market a new business? It begins with a good website. These days so much of commerce occurs online that not having a website, or implementing one poorly, is the equivalent of hanging your own noose. But an effective website has the opposite power to propel and market a new business to financial success. It’s a tool to build trust and rapport, foster loyalty, generate leads, and showcase your brand in way that sets you apart from the rest. But it’s what you do with it that makes the difference. This blog from Dempsey Marketing outlines some of the key functions that websites must accomplish to be considered effective. First, a website should be able to convince your target audience that you are an expert in your field. A good way to achieve this is by providing your readers with information that is entertaining, informative, or otherwise useful via a regular blog or eNewsletter. Offering valuable tips and tidbits keeps readers engaged, lends to your credibility and will help prospects remember you when they do need your help. A crucial element for using a website to market a new business, however, is implementing a good design. We’ve all visited subpar websites. The impression consumers gather from websites translates directly to the brand itself – shoddy website = shoddy products or services. Keep in mind that many people are using their smartphones to access info on the web. Is your website also designed to be mobile friendly? Take advantage of each page to present content specifically tailored to your target audience. Be creative, here. 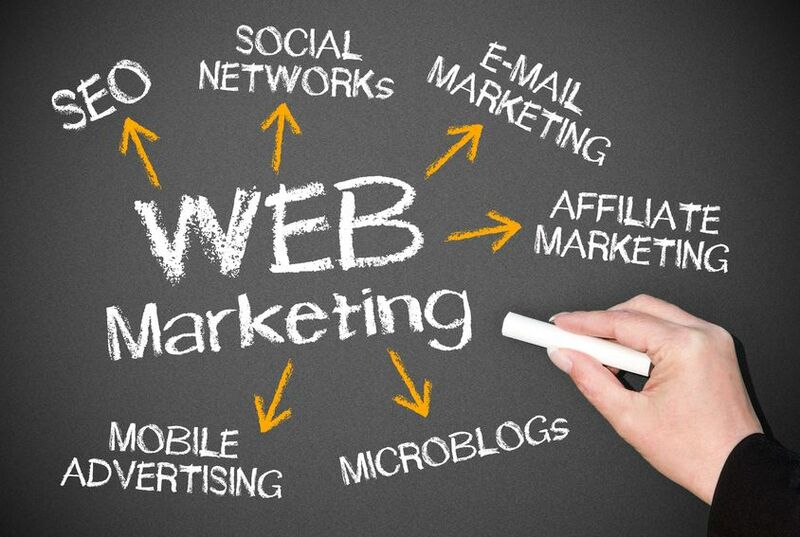 There are many ways to market a new business online. Besides a blog or eNewsletter, maybe you host a webinar, launch an ebook, or create a viral video. When combined with SEO efforts, such tactics can be extremely effective at driving site traffic. Finally, don’t forget to harness the power of social media to direct followers to your website. It’s a great way to generate fresh leads and build your brand into something truly impressive. This entry was posted in Blog Writing, Consistent Customer Communications, Content Marketing, Email Marketing, Marketing Strategy, Mobile Content Marketing, Newsletter Marketing, Online Marketing, Social Media, Social Media Marketing, Website and tagged blog, brand, content, content marketing, content marketing strategy, customers, email marketing, eNewsletter marketing, marketing, marketing a new business, marketing strategy, newsletter marketing, social media, social media strategy, social media tools, Susan J. Campbell Copywriting Solutions, website, website management. Bookmark the permalink.